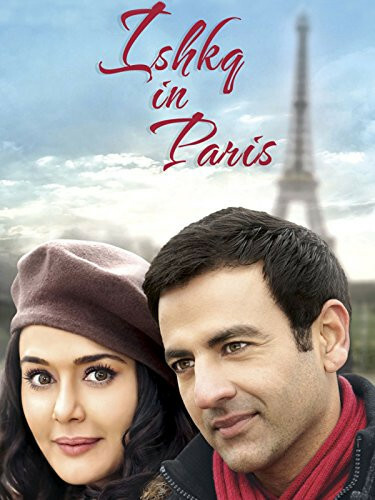 Akash (Rhehan Malliek) and Ishkq (Preity Zinta), two complete strangers, after having met on a train from Rome to Paris, end up spending the evening together in the romantic city.However, owing to a no baggage pact set by Ishkq, the two part ways the next morning without a proper goodbye. Ishkq, being the strong-headed independent girl, moves on, while Akash ends up falling for the girl he spent the evening with. 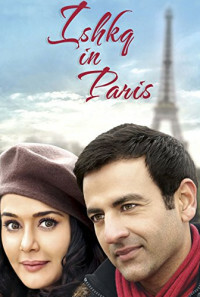 They cross paths once again in Paris but will there be Ishkq In Paris? Regions are unavailable for this movie. Click the "Watch on Netflix" button to find out if Ishkq in Paris is playing in your country.